There are some things in life you can’t just go at by yourself, and sticking to a fitness regime is probably one of them. But thankfully, there are plenty of clubs out there to give you the support you need to keep you going. Here are 6 of them you can join today. 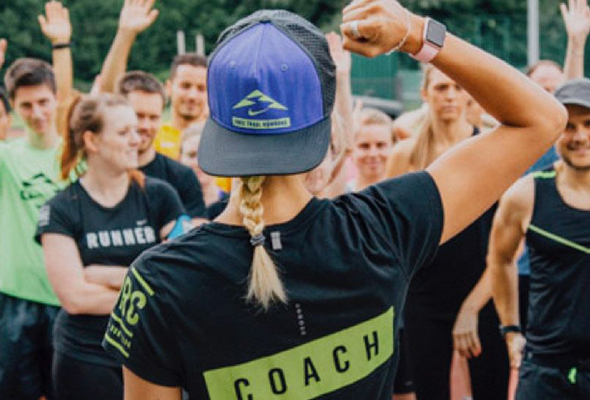 Join remotely and run every Sunday, by logging into the Nike app. Alternatively, log onto their site and find a local group to join. 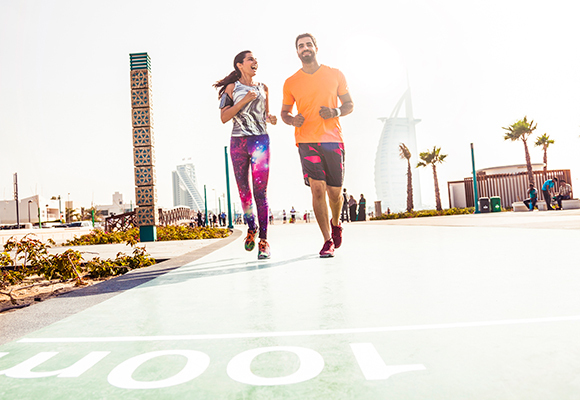 This group has regular runs throughout the year and is led by Adidas ambassadors. 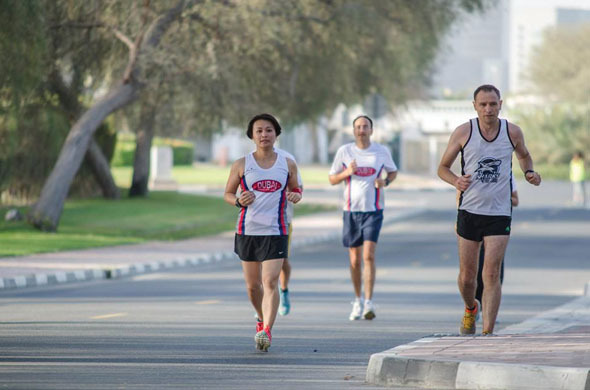 The Desert Harriers meet every Sunday evening at 6.30pm and run across areas of Dubai each time. 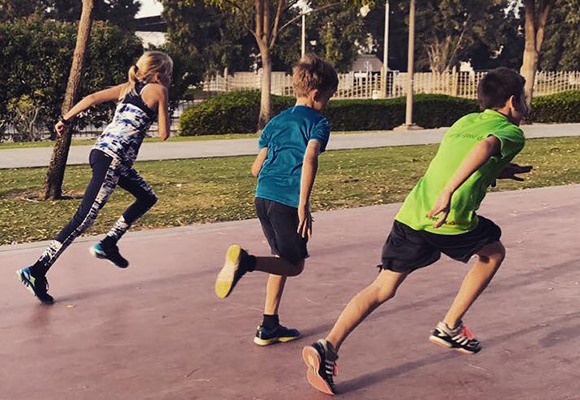 With Monday track sessions, Wednesday interval training at 6.30pm, and a long club run on Fridays from 6am, this club helps to keep you running on schedule. 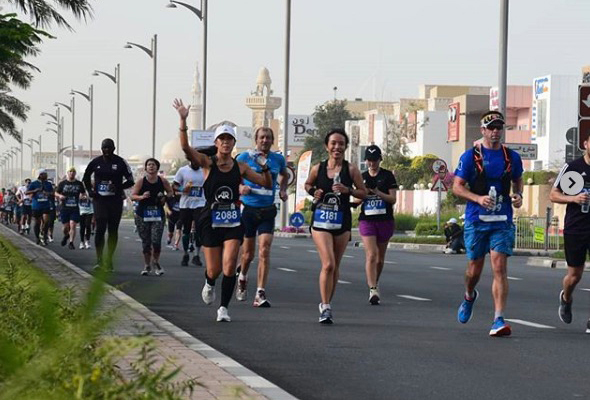 The oldest running club in Dubai, Dubai Road Runners helps you train for short and long interval runs, holding high and low-intensity sessions all over the city. It’s informal, open to everyone, and run on a volunteer basis so the community vibe is strong. 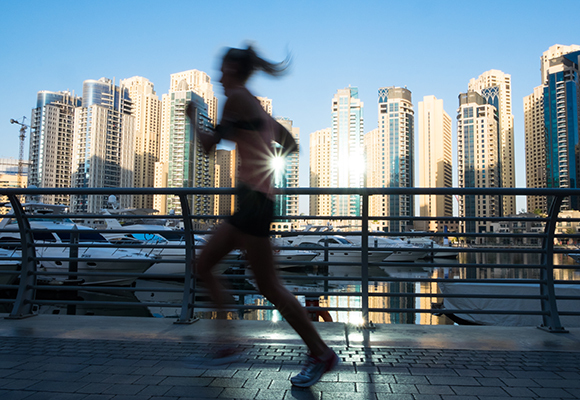 Sessions include technique-focused tips to help runner progress. The schedule varies so check its website for details and bookings.